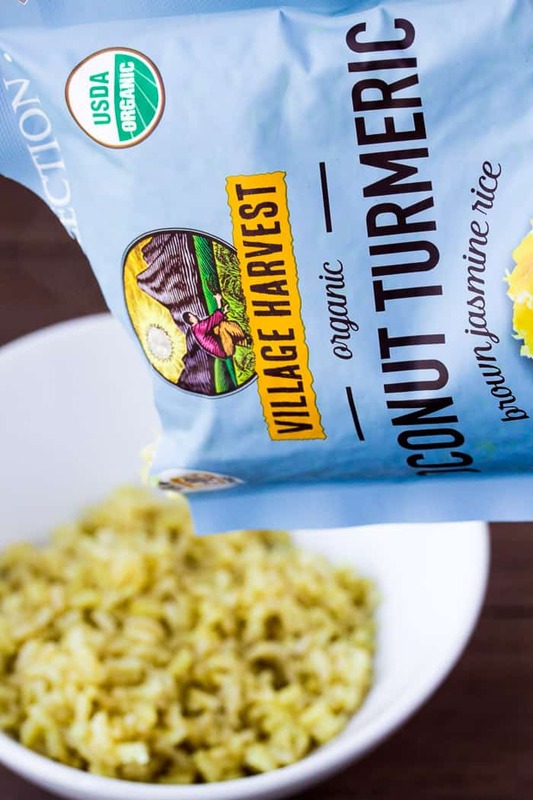 Village Harvest Origins Collection can be enjoyed as a quick, delicious side dish to Instant Pot Meals! I finally got an Instant Pot this past Christmas. I used other people’s recipes at first. Usually, the recipes that I find online are just the main part of the meal. As I started experimenting and creating recipes of my own, I quickly learned that sometimes you can’t mix everything together. A prime example of that is rice, which we eat often. The liquid needed to properly cook rice sometimes waters down the other flavors. And, if you don’t put enough water in, the dreaded “burn” code comes up. I have ruined more than one dinner because of this. I have finally come to the conclusion, that with some Instant Pot recipes, side dishes need to be made separately. The only issue with that is that because the Instant Pot cooks so quickly, the side dishes need to be able to be prepared quickly as well. Quick, but without compromising flavor! 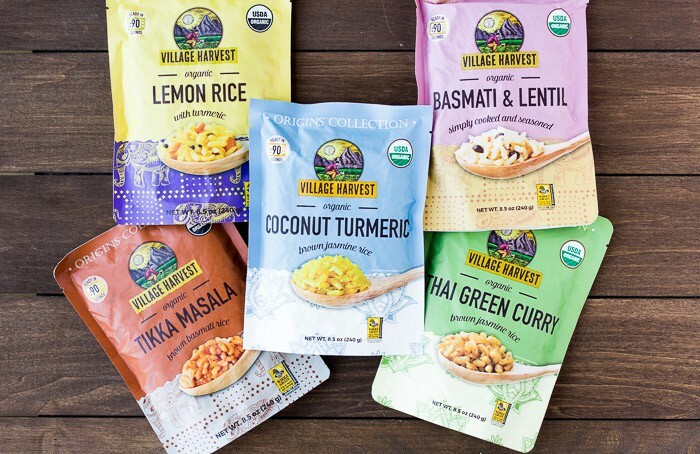 Village Harvest’s Origins Collection are authentic rice side dish recipes from India and Thailand that were uncovered in the kitchens of home cooks and perfected on your dinner table. They are made with 100% whole grains and are organic, non-GMO, and gluten free. These are all definitely great, easy Instant Pot side dish solutions! I’ve tried all of them! The flavor I reach for the most is the Coconut Turmeric. This shouldn’t come as a surprise to anyone who knows me or who has bounced around Delicious Little Bites! Coconut is one of my favorite flavors to cook with and Coconut Rice is one of my favorite side dishes when I have the time to make it. 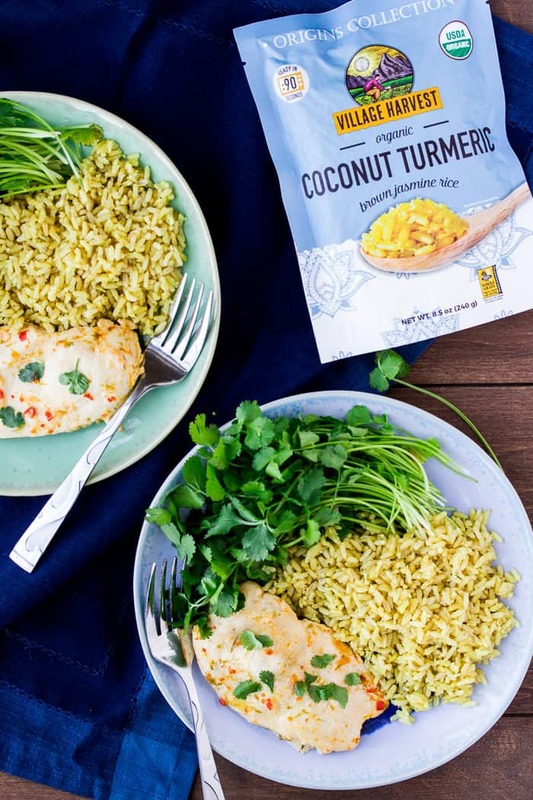 I often pair the Village Harvest Coconut Turmeric Rice with Instant Pot recipes like Sweet Chili Coconut Chicken! It’s the perfect compliment, because in my opinion, you can never have too much coconut flavor! So fire up your Instant Pot with your favorite recipe, ignite your appetite, and discover the delicious side of dinner with Village Harvest Origins, the smart and simple meal solution you can bring to life in 90 seconds.